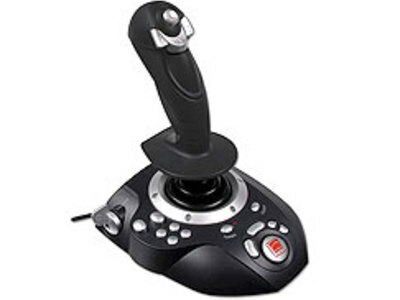 The first electrical 2-axis joystick was probably invented around 1944 in Germany. The device was developed for targeting the glide bomb Henschel Hs 293 against ship targets. Here, the joystick was used by an operator to steer the missile towards its target. 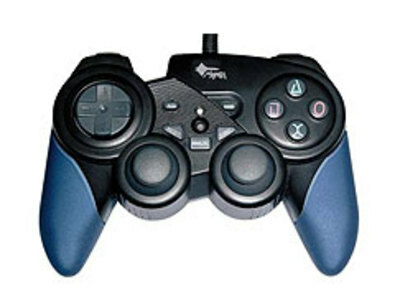 The analog stick was introduced with the Atari 5200 controller, but did not reach popularity until the Nintendo 64, Sony PlayStation, and Sega Saturn.